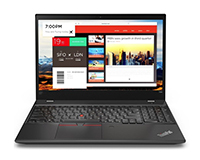 Lease the Lenovo ThinkPad P52s From HardSoft; Affordable, Adaptable and Powerful. 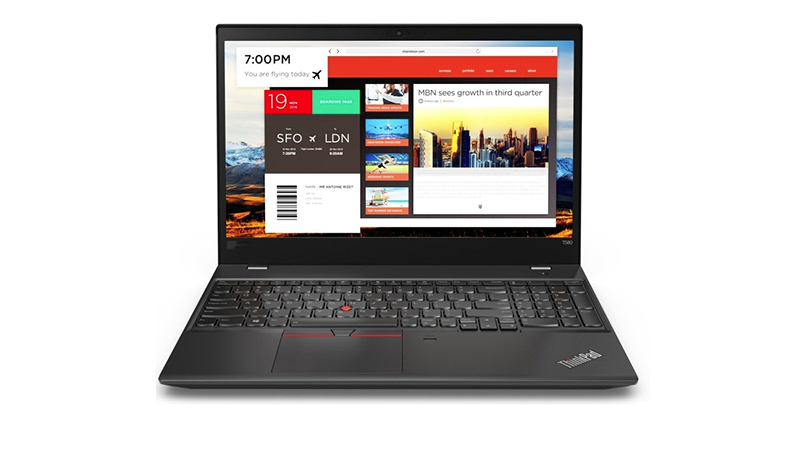 The Lenovo ThinkPad T580 is a high-performance laptop with FIDO, a trio of superb security features ensuring corporate grade data & access security. Experience nearly all day computing, equipped with up to an unbelievable 27-hours battery. Built to Military Spec for ultimate robustness in the field. 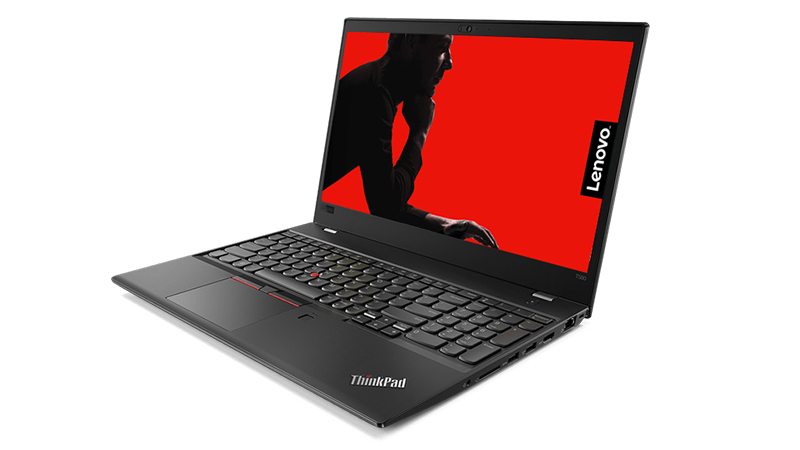 The T580’s ruggedised features and latest security updates make it the perfect companion for the professional who regularly works on the move. 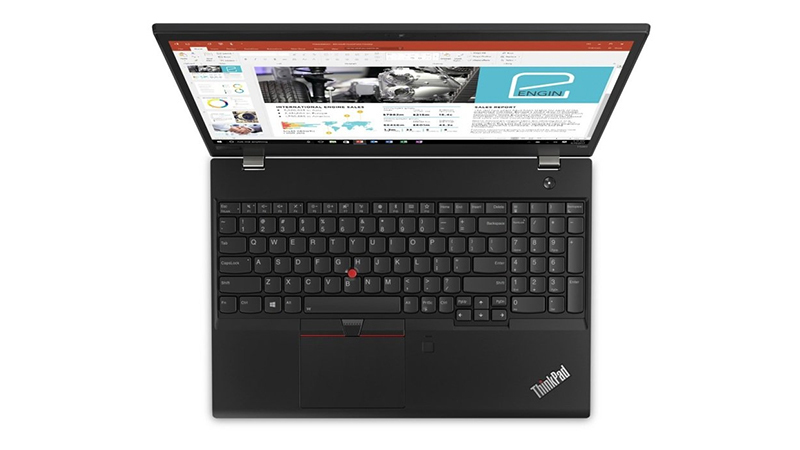 The ThinkPad T580 chassis houses a beautiful FullHD screen with IPS technology giving you crystal clear visuals and up to date connectivity with both USB-C and Thunderbolt 3 ports. Lease the T580 and receive a full 3-year on-site warranty and support. With lease options to upgrade after just 24 months. PC leasing and hire also includes the opportunity to Change and get new kit after two years. Keep your business always up to date with the latest IT solutions via a lease for your new computers with HardSoft. Lease the T580 and receive a full 3-year on site warranty and support.